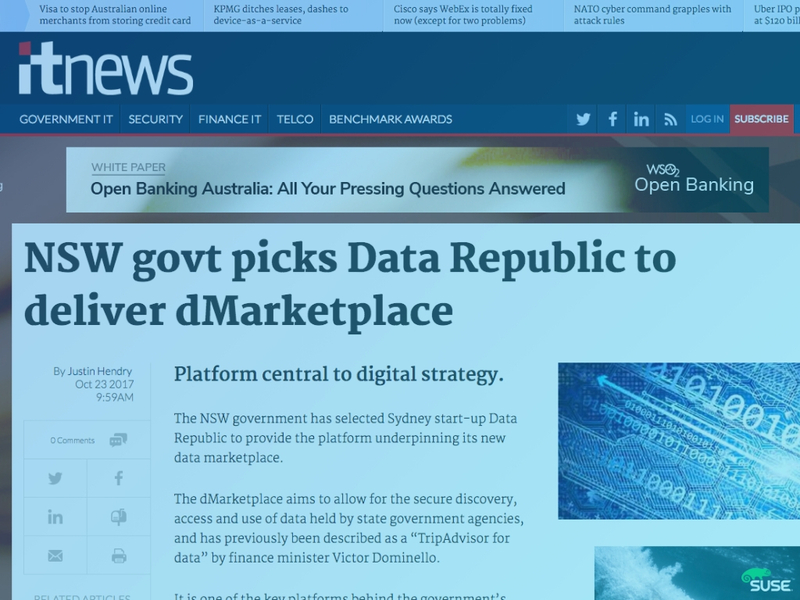 Leverage Data Republic’s secure technology to power open and shared-data initiatives in your government. Governments around the world are adopting Open Data standards to drive greater transparency and data-driven policy advances. But with increasingly ‘open’ data, it can be complex for governments to manage access rules, privacy protections and dataset lineage across departments and through public open data portals. 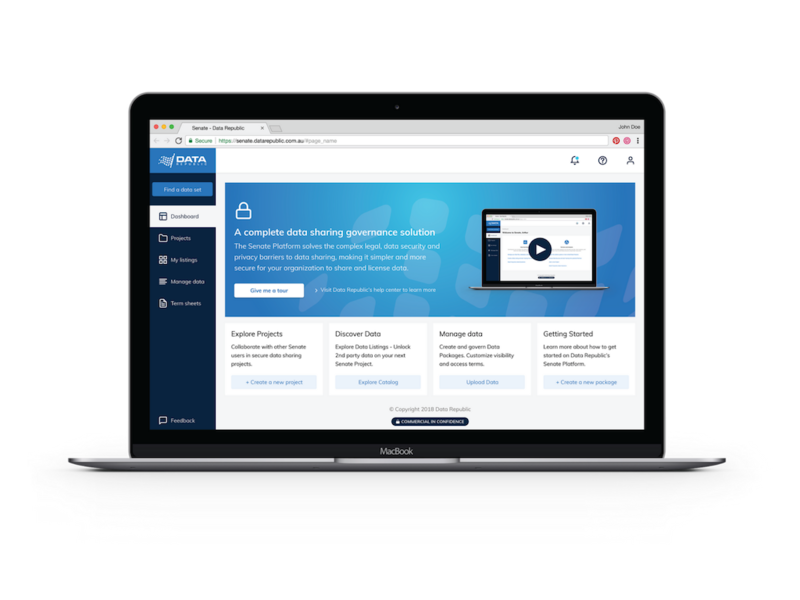 The Senate Platform delivers an all-in-one governance solution for government open and shared-data initiatives. Securely store, categorise and govern data access between agencies, departments and the public, while maintaining strict governance and auditing frameworks. Senate delivers an all-in-one data sharing governance control center for governments to regulate access terms and licensing for government datasets. With Senate, it’s possible to streamline approval workflows and analytics technology deployments for inter-team, inter-department and public open data sharing initiatives. Govern data sharing with other departments. Collaborate with trusted external parties on shared data projects. Govern dataset visibility and access with the public. As a government, when considering technology options for open and shared data initiatives, there are three main choices; build your own with CKAN/DKAN, build your own custom solution from the ground-up, or deploy Data Republic’s Senate Platform-as-a-Service. We work with trusted consultancy partners to help governments realise the potential of our technology. Our Certified Partners have experience both using and integrating our technology for Government clients. Ready to learn more about our government solutions?